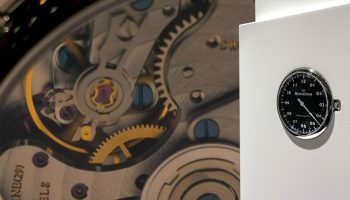 Green is the new … You fill in the dots. 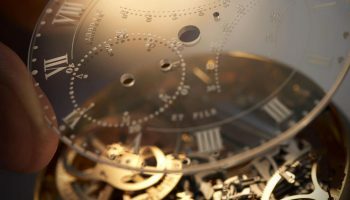 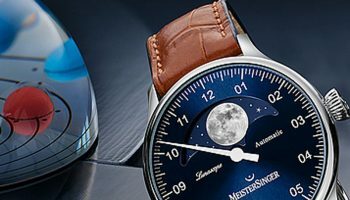 Blue was the ‘it ‘colour at SIHH 2017 but green is also coming up strong this year with the green H. Moser & Cie., the green edition of the Oris Divers Sixty-Five Oris AND the MeisterSinger No 02 Rensing green to prove it. 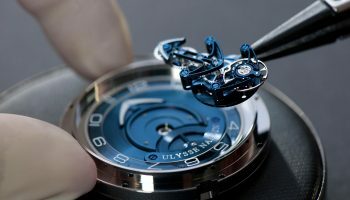 Greens is not a common clour in the watch industry. 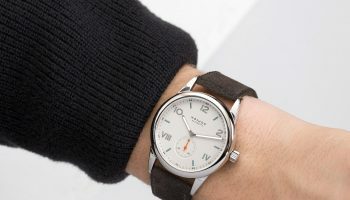 Rolex has a bit of a patent on green, but other maisons tend to shy away from the colour that reminds some people of a walk in the forest and others of a classic Jaguar in British racing green, but which also has associations with envy; some people can be green with that emotion. 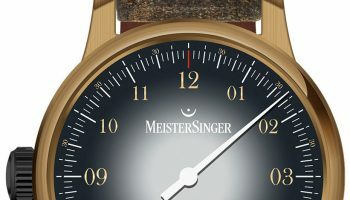 Like Oris and Moser, MeisterSinger took the small gamble of including this more unusual colour in its collection. 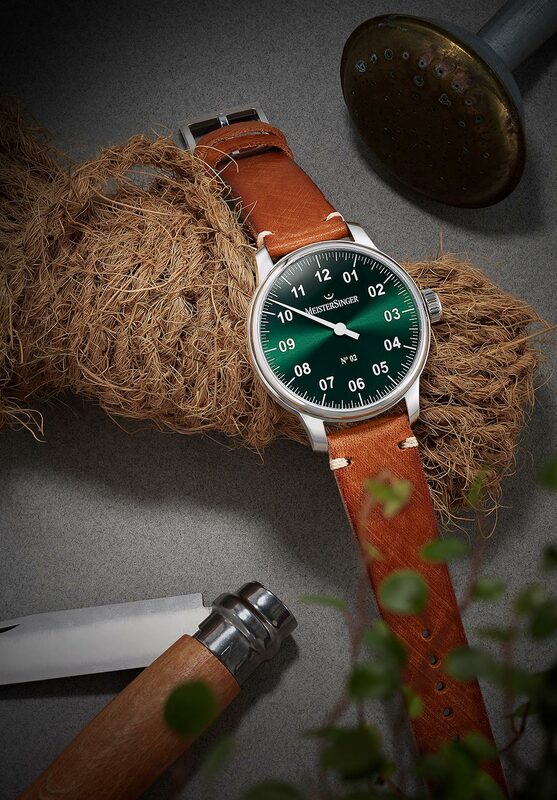 There are different green variants in the collection and here we are showing you the hand-wound No 02 with its no-nonsense, functional look. 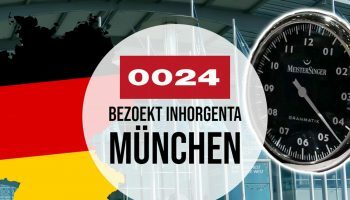 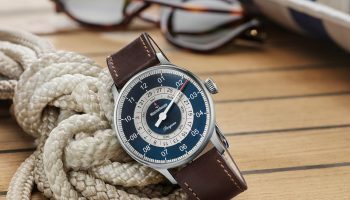 The MeisterSinger No 02 retails at just under 2,000 euro. 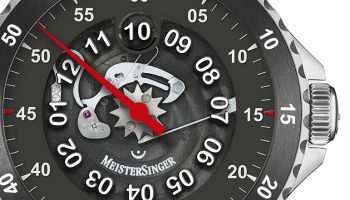 MeisterSinger Launches Another Breathtaking NL Edition!